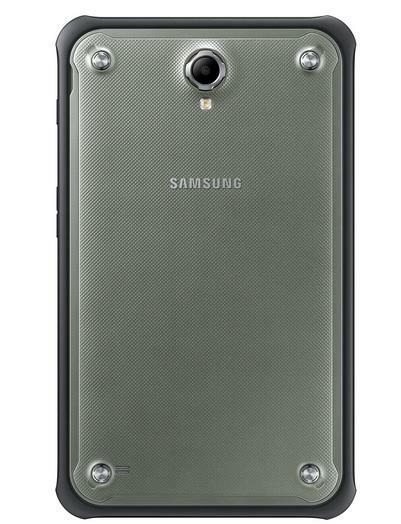 Samsung already offers extra-durable versions for some of its most popular smartphones. 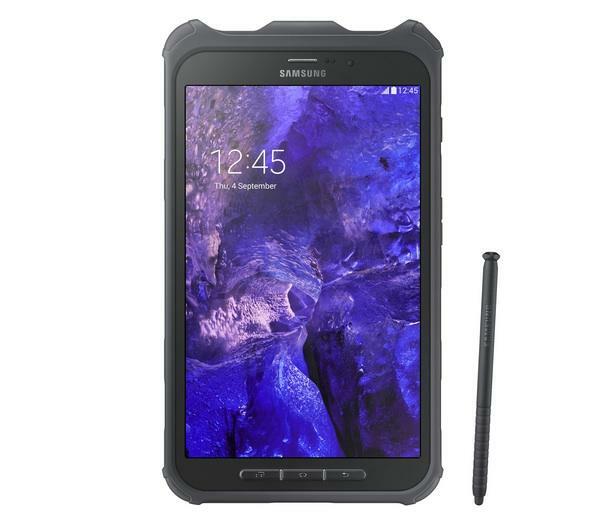 Now the company is expanding its Active lineup with its first ever dust and water-resistant tablet. 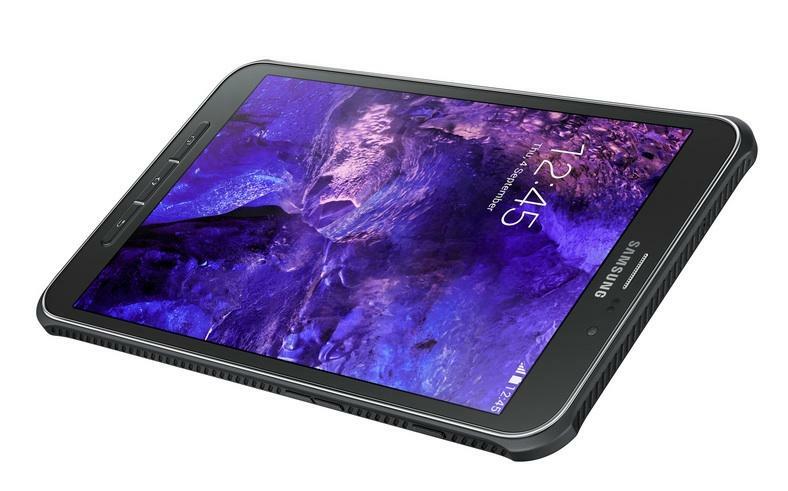 Say hello to the Galaxy Tab Active. 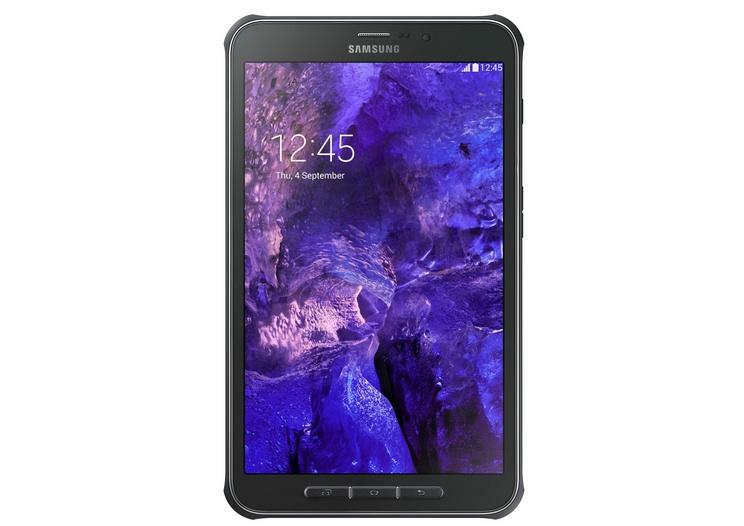 This new Android tablet offers IP67 certification that should keep it safe from dust and water damage, though that doesn’t mean you should necessarily bring the Galaxy Tab Active into the pool with you. 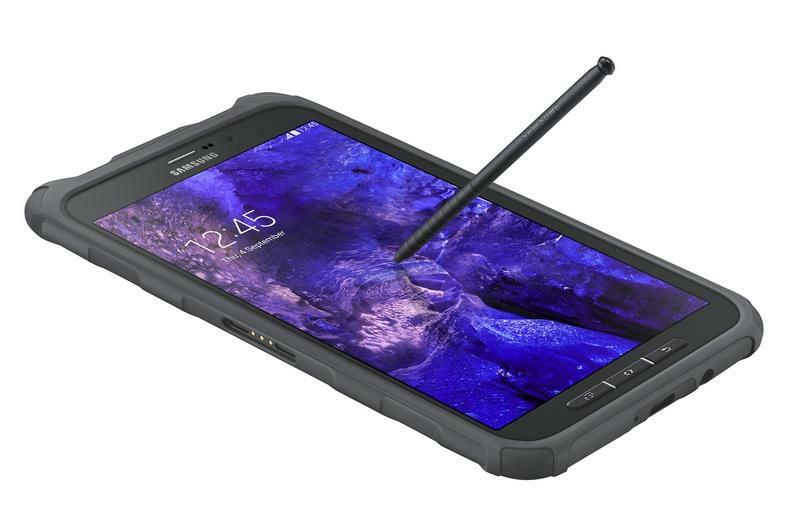 It also features anti-shock covering to survive a 1.2 meter drop, and a C-Pen stylus meant for anyone using the device at a job where they also need to wear gloves. 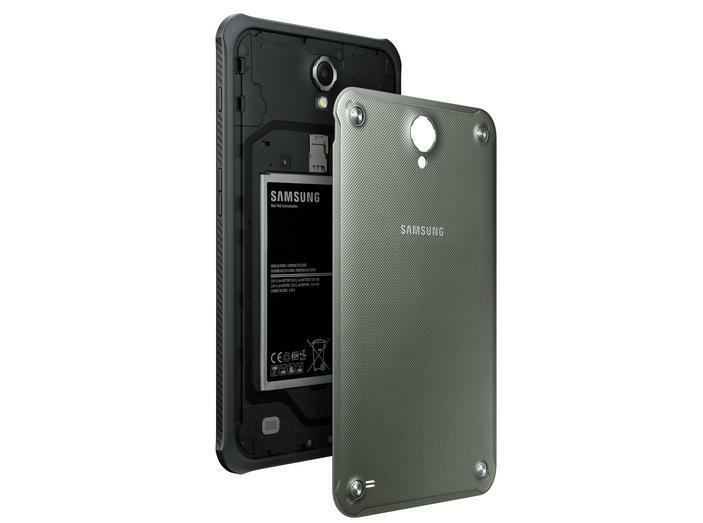 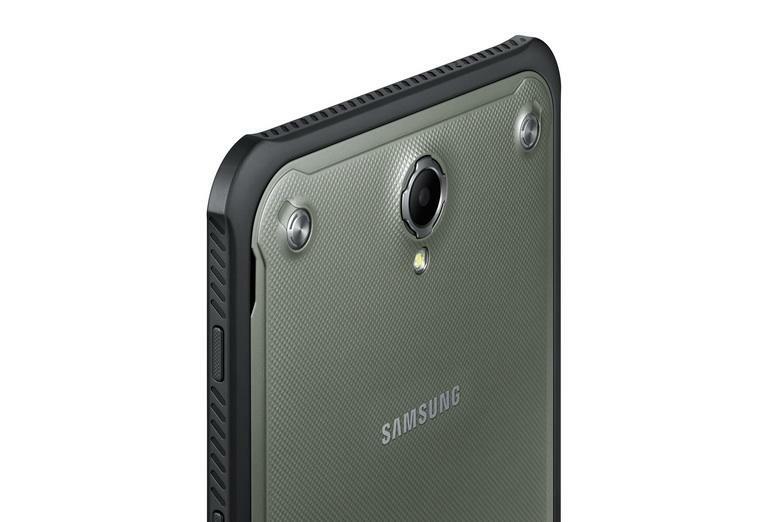 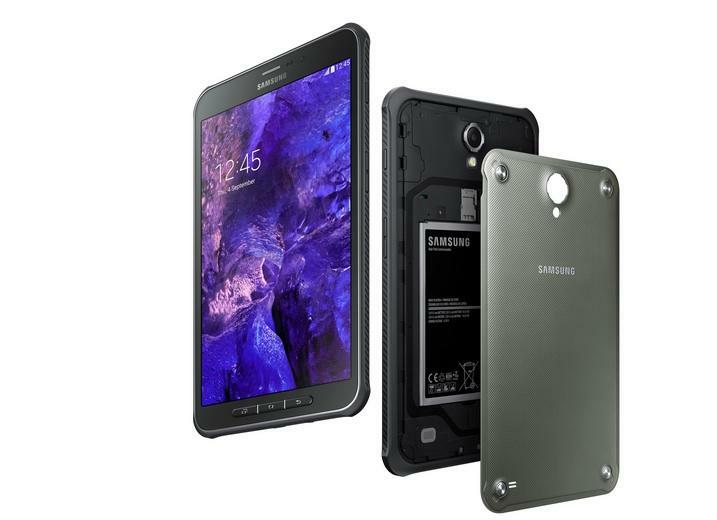 The design looks pretty similar to smaller rugged Samsung devices like the Galaxy S5 Active, though it’s been scaled up to fit this 8-inch tablet. 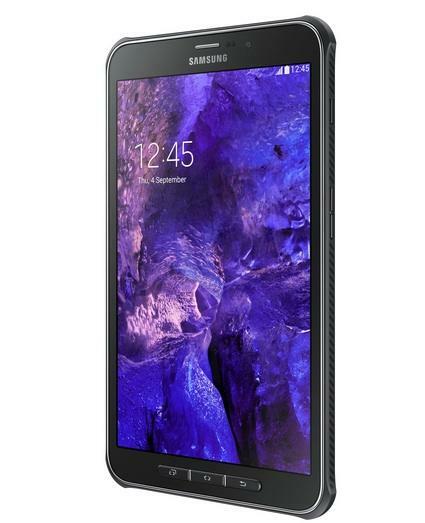 Under the hood the Galaxy Tab Active packs a 1.2GHz quad-core processor, a 3.1-megapixel rear camera, a 1.2-megapixel front-facing shooter, a 4,450mAh removable battery, 16GB of internal storage with microSD support, 1.5GB of RAM and a 1280 x 800-pixel display. 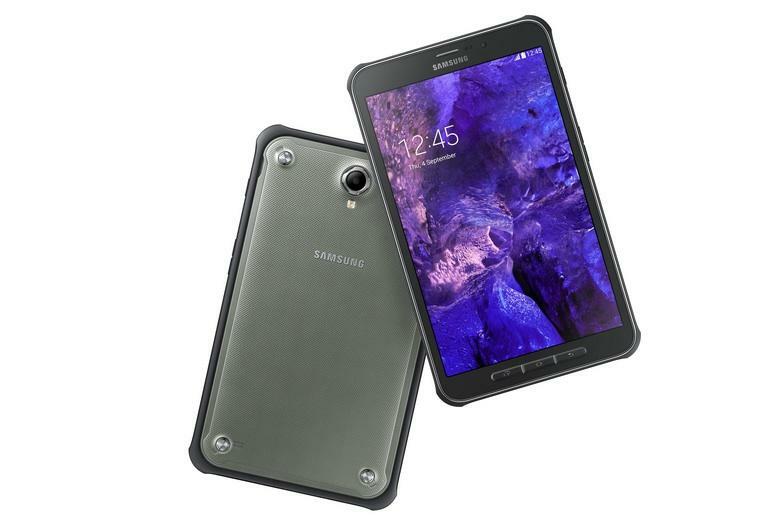 Those aren’t very impressive specs, though hopefully that means Samsung’s splash-proof tablet won’t cost too much despite its water-resistant coating. 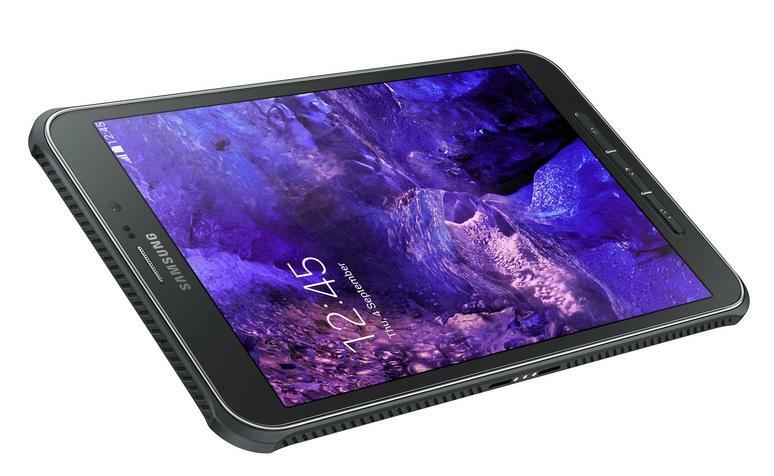 We’re not sure exactly who the Galaxy Tab Active is meant for, though Samsung says the new device is aimed at businesses rather than individual customers. 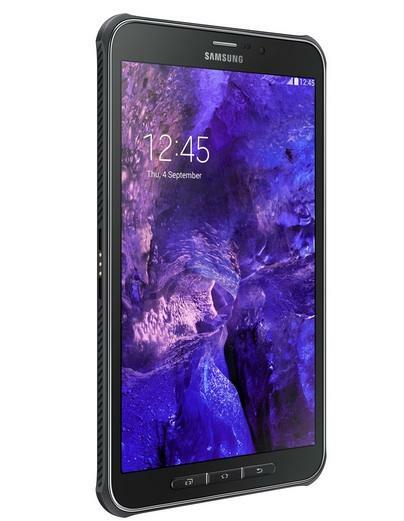 If a company wants to outfit its employees with durable tablets this could be a good option, though Sony’s new 8-inch Z3 Tablet Compact also offers a water-resistant design without sacrificing on good looks.